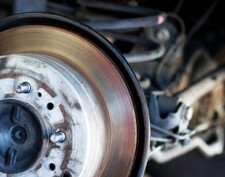 Servicing your car regularly helps to avoid any mechanical problems but sometimes, things still go wrong. If you find yourself with a ‘broken down’ or temperamental car and you’re looking for someone who specialises in vehicle repairs in Bradford, Shipley or the surrounding area, welcome to Drive in Service Centre. At Drive in Service Centre we’re real car enthusiasts, and we want you to stop paying the high prices associated with main dealers when we can provide the same level of service and high quality parts at a fraction of the cost. Or anything else you may need. Main dealers have to inflate their prices to cover their huge overheads. We don’t share anything like the same overheads, so our prices can much, much lower. 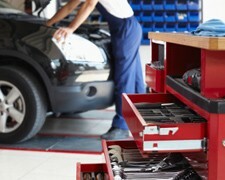 When you need vehicle repairs, you’ll get great service, quality parts and best of all, you’ll save a fortune! Call us today on Bradford 01274 794991 and ask about our great service and excellent prices.